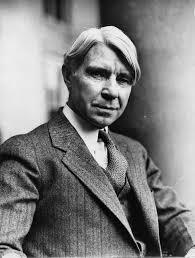 American writer and editor Carl Sandburg was born in Galesburg, Illinois in 1878, and went on to win no less than two Pulitzer Prizes for his poetry. A colorful early life saw him leave school at the age of 13 to work odd jobs – delivering milk, harvesting ice, and even shining shoes. It was an upbringing grounded in the common man that was to greatly influence his poetry in future years. As a 17 year old he left home, traveled to Kansas and eventually served in the Spanish-American Civil War. It was there that he was convinced to enroll in Lombard College by a student, which he did when he finally returned to the US. At Lombard he came under the wing of Professor Philip Green Write and was encouraged to write. 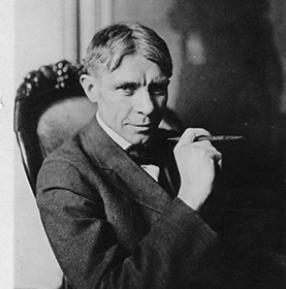 His first book of poetry, Reckless Ecstasy, was published in 1904 with some financial help from Green and, though he never received a diploma from Lombard, Sandburg was firmly set on the road to literary success. After finishing college, he moved to Milwaukee to work as a newspaper reporter and advertising writer. 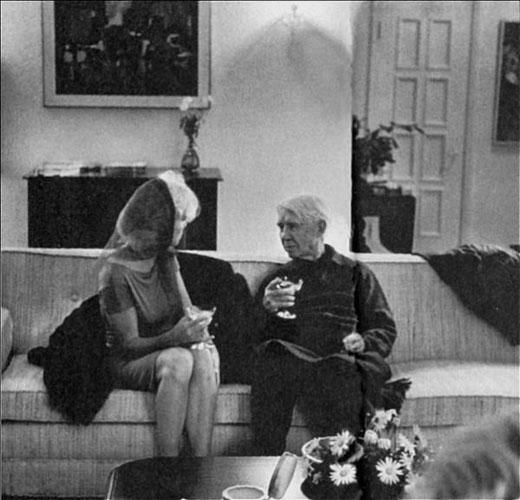 He married Lillian Steichan and moved to Chicago where he became the editorial writer for the Chicago Daily News. 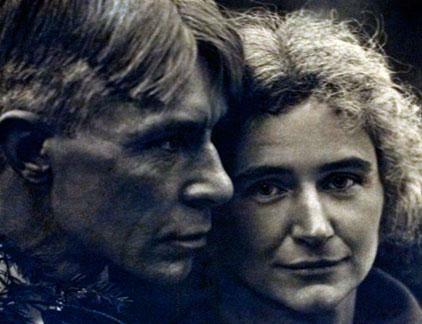 At the time Harriet Monroe was running a poetry magazine and encouraged Sandburg to experiment with free verse. 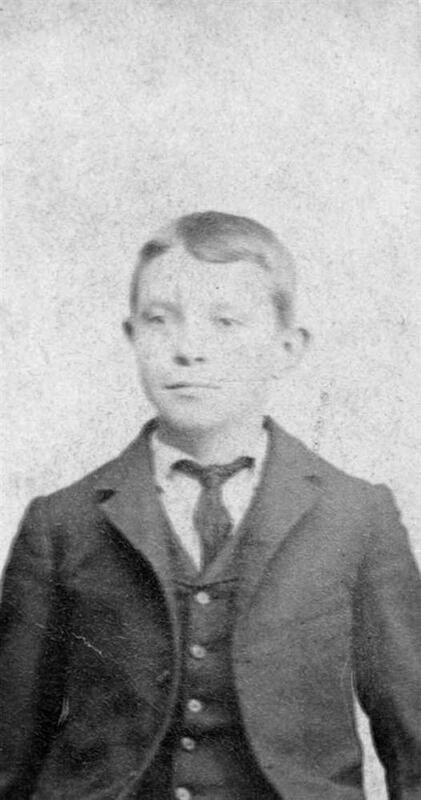 In 1916 and 1918 he cemented his reputation with the publication of two works of poetry Chicago Poems and Cornhuskers. 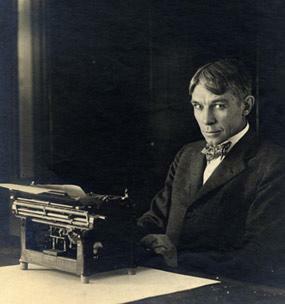 Another, Smoke and Steel, followed in 1920 and set Sandburg up as one of the leading exponents of free verse which portrayed industrial America. Corn Huskers won Sandburg the Pulitzer Prize in 1919; his second for poetry came in 1951 for his book of Complete Poems. Much of his well-known poetry was written during the time he was at the Chicago Daily News but he later went on to write a history of Abraham Lincoln that earned him a third Pulitzer. 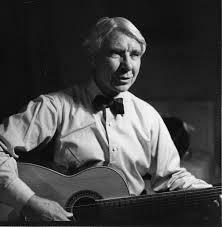 His 1927 anthology American Songbag earned him the moniker of America’s first urban folk singer. He toured around with his guitar and was a major influence on many future singers and musicians. 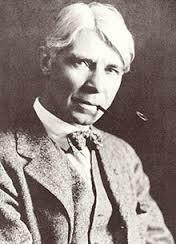 Like many poets of his age, Sandburg’s travels and early work experiences greatly influenced his writing as well as his political views, particularly the stark contrast between rich and poor that made him distrust capitalism. 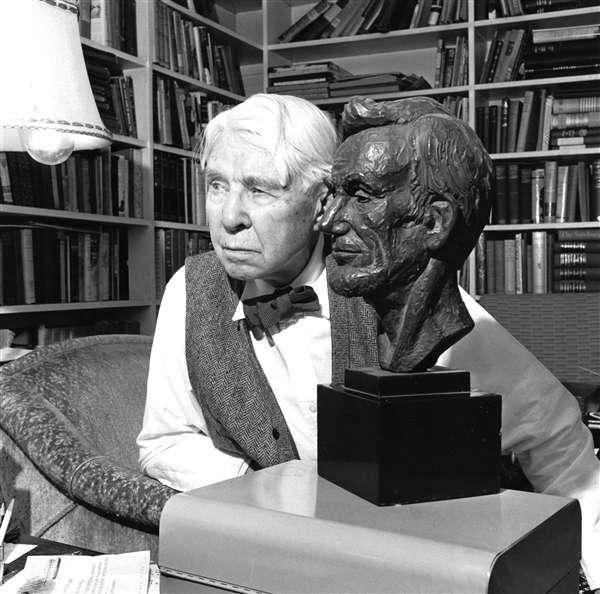 Carl Sandburg passed away in 1967 at the age of 89 and his ashes were interred under the Remembrance Rock, behind the house where he was born.